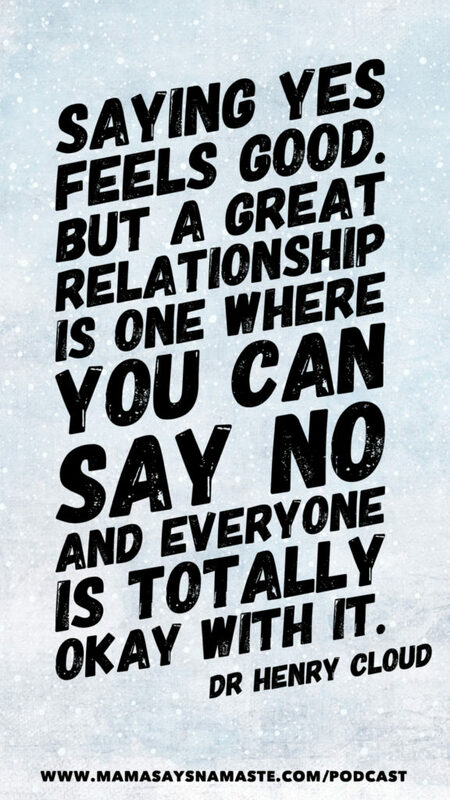 On Boundaries: Can you actually say NO and that be okay? How do you create a routine with your children where saying “no” is okay? 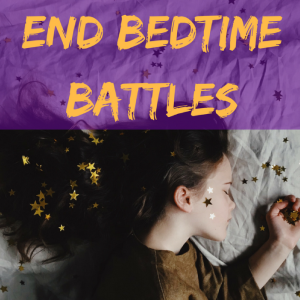 7-7 Rule – from 7pm to 7am, our kids knew this was “mommy/daddy time” – time for us to connect and have our own downtime. The key is we communicated this clearly – not that they were ousted out, but why it was important to us and how it helped our whole family. Newsflash for our children – the world does not revolved around them. How can we help them understand this before they are “thrown to the wolves” of the outside world? We can help by setting clear boundaries in our home that aren’t all child-focused. Have you filled a bucket today? (amzn.to/2xtM07A) Great children’s book – a whole series – to help children understand about deposits and withdrawals in our emotional bank account (or emptying/filling the bucket). Setting clear boundaries allows you to give more, be more, love more, invest more in others because you are pouring from a full cup. The part that keeps our family together starts with our relationship – keep your relationship a priority. 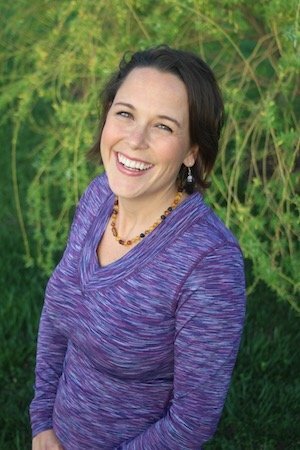 More in this blog: Bathtub Boundaries with an Ocean of Love (https://www.mamasaysnamaste.com/bathtub-boundaries-with-an-ocean-of-love/) – how can you give them the world but in a way that gives them support and security? We chose to keep our bedroom our safe haven – we kept it kid-free. If you chose to co-sleep, that’s fine – but create a sacred space somewhere. 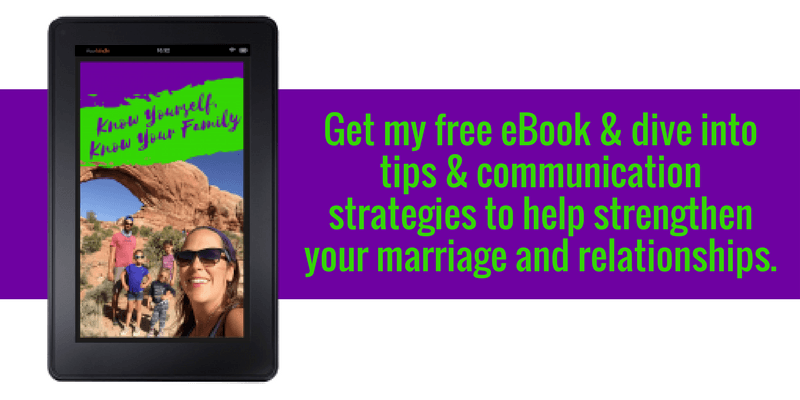 Create a place and a time that is for you two and your relationship – not revolving around the children. 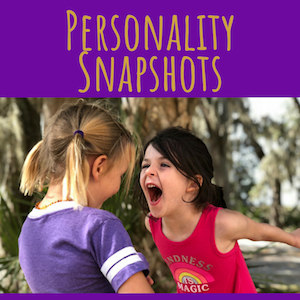 What are you portraying to your children? Are you living for them only, or are you capable to stand on your own ? Are you a thriving, confident, independent person…what you want your children to become? Don’t be afraid to lay clear boundaries – this doesn’t break a relationship; it makes it more secure because there is clear communication. Allow for a reset. Be intentional and create a game plan for how to get out of the rut. It may mean cracking down and being super diligent for a short time, but the long term payoff is so, so worth it. You cannot give from an empty cup. Be sure you are intentional in what you need. Clearly communicate what your boundaries are. Be consistent and follow through. How will you invest in your family this week? What boundary needs to be set? Limit screen time, 1-1 focused time with kids, time to reconnect with your spouse – what is your intention to make a positive change in your home life this week?